Recommended for girls aged 9-10. Players build and refine their fundamental skills while beginning to understand game strategy and teamwork. This is the first level that’s kids will pitch to other kids. To keep games moving there is a 4-run limit per inning and stealing is only allowed from 2nd to 3rd base. There is no dropped third strike or mercy rule. Players use an 11” ball which is easier for the younger players to handle. 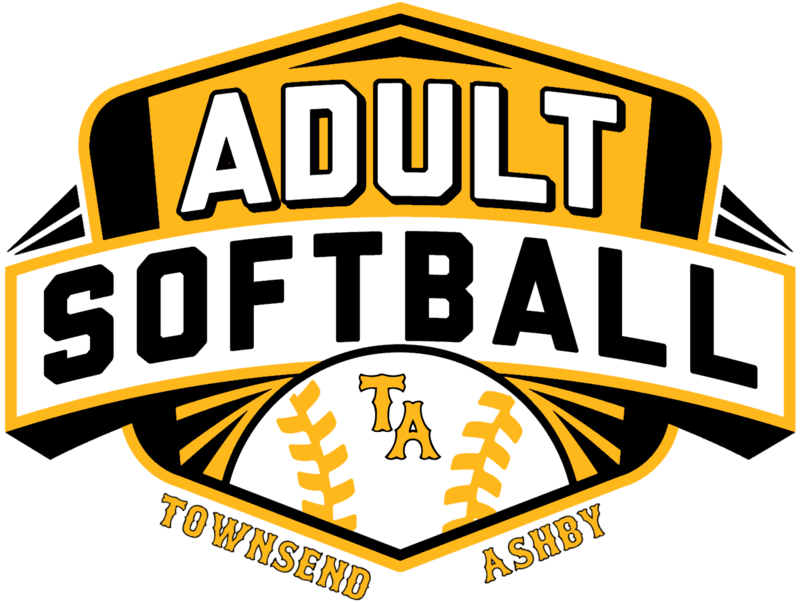 Our league participates in the North Central Mass Softball Regional League, which will contain further rule modifications and allows for a post season playoff tournament and an interleague all-star game. All players must attend our annual player evaluations to ensure proper placement. There are two to three games per week and they can be held any day of the week starting late April and ending in mid-June. Games are typically on Monday/Wednesday or Tuesday/Thursday and most Saturdays, but this can vary year to year. Two practices will be held per week starting in April and continuing thru the end of the season. The days of the practices are the decision of the head coach and can fluctuate throughout the season. Away games will primarily be played in either Ayer, Fitchburg or Lunenburg, but can occasionally be played in Ashburnham, Gardner, Hubbardston, Narraganset, Westminster or Winchendon. $100 per player + $50 required fundraising deposit - with a $400 family maximum across all TAYBS programs per season. There is a $10 discount if paid in full before October 1st, and a $25 late charge for any registration not paid in full by January 19th.